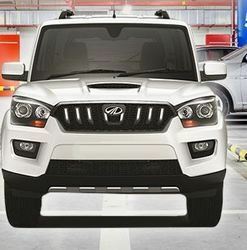 Overview: The overview of Mahindra XUV 500, Find Mahindra XUV 500 W8 feature, model mileage in city, safety features and other specifications of Mahindra XUV 500 car model in India. 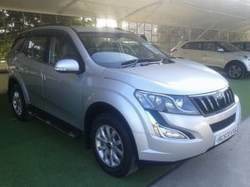 You can also browse the Mahindra XUV 500 colors, features, detailed specifications, picture gallery and Mahindra XUV 500 car reviews. The all new Scorpio comes with higher 103 kw (140 bhp) power & 320 Nm torque, all-new 6-speed transmission, new imposing looks, new plush faux leather interiors and much more.